All St. Paul’s UCC Sunday School students, friends and neighbors are welcome to the 2019 Easter Egg Hunt! Recommend for ages toddler through 3rd Grade. 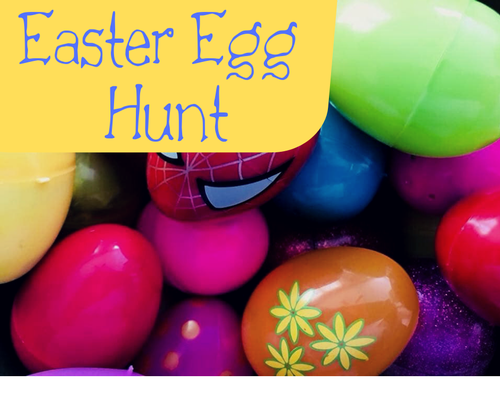 There will be crafts, games, music, the Easter Story and the big Egg Hunt!!! 1:30pm to 3pm. Rain or shine! !